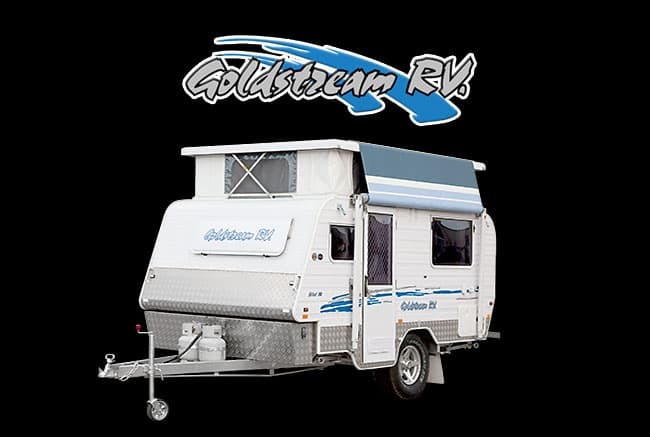 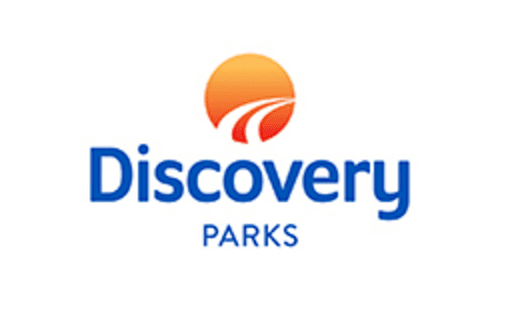 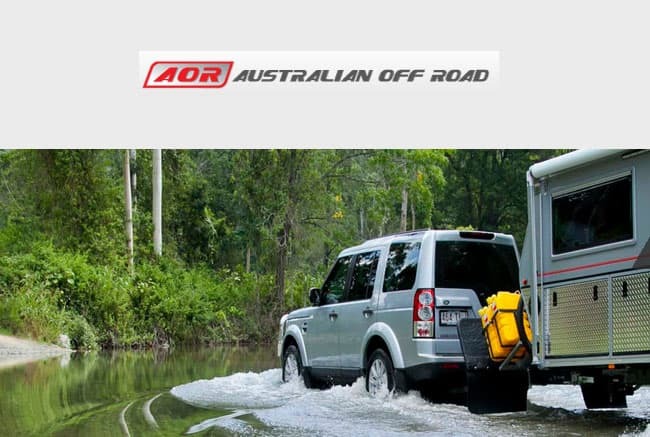 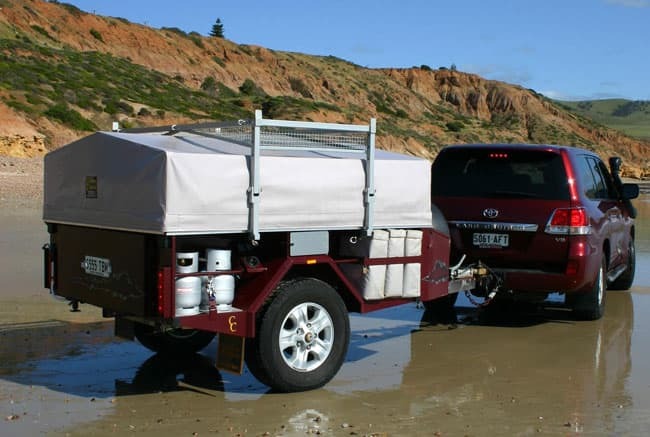 The Camper Trailer is a very economical and practical way to go caravanning. 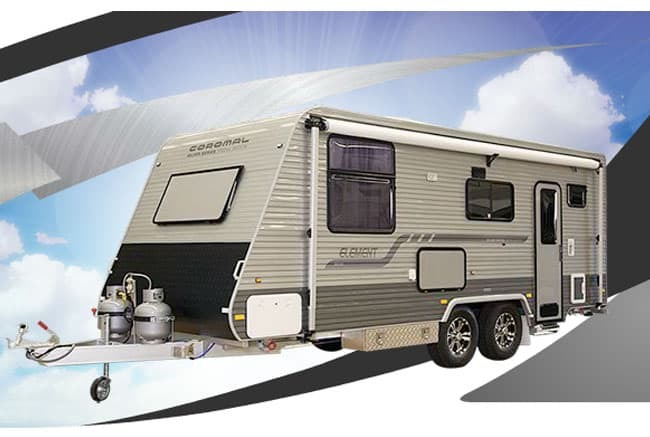 It is also extremely comfortable and convenient. 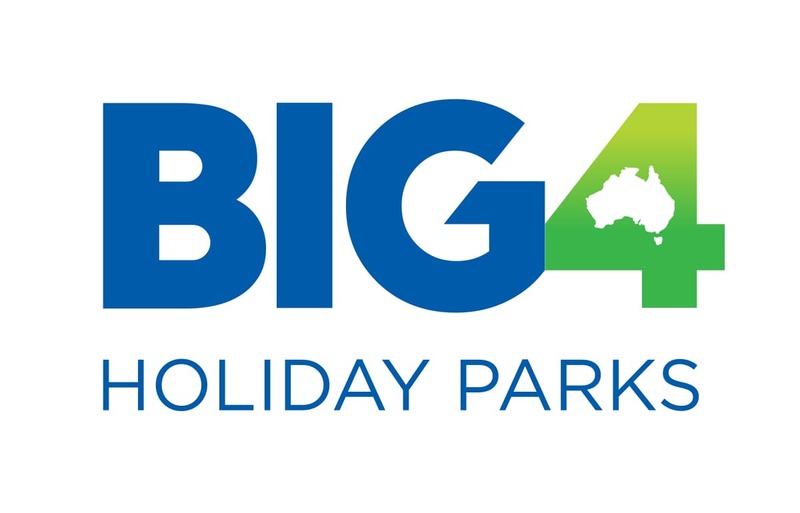 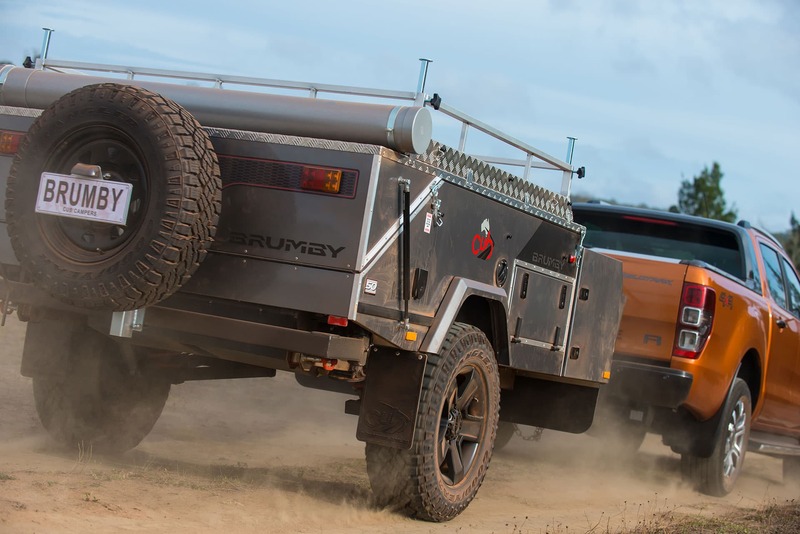 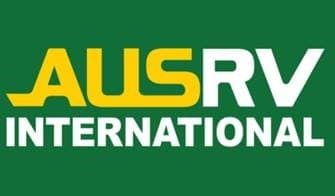 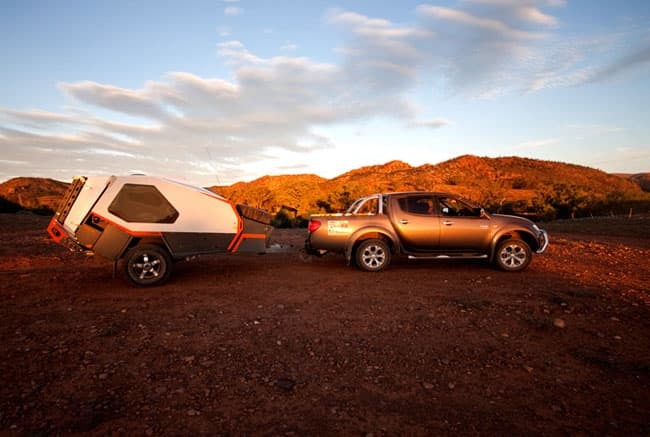 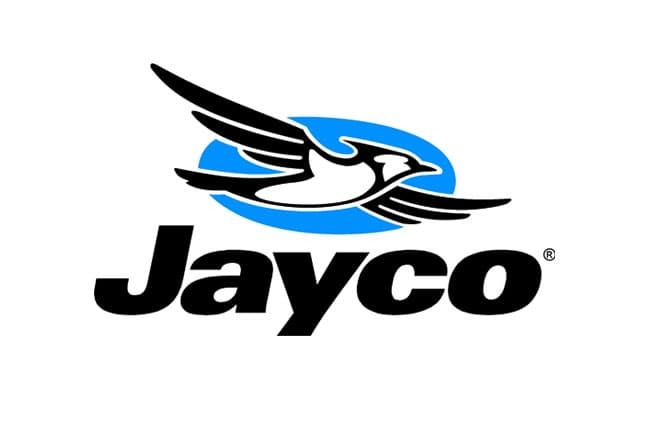 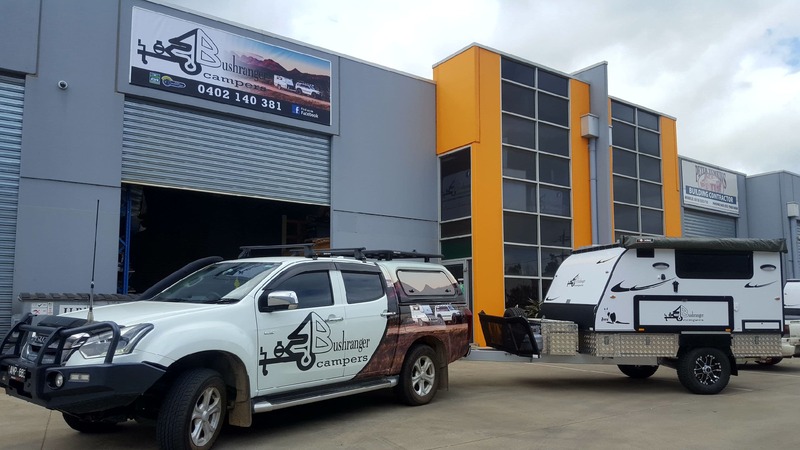 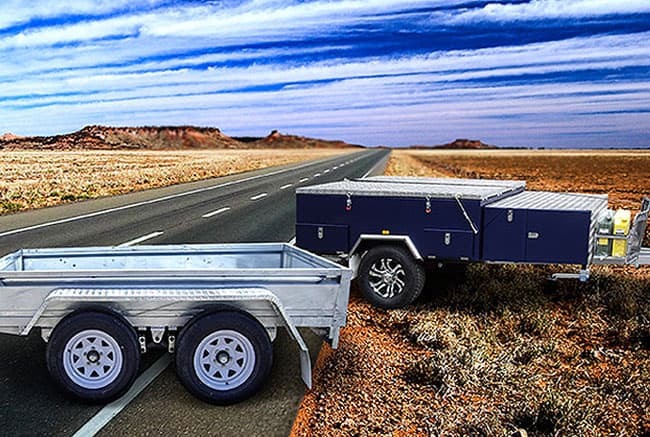 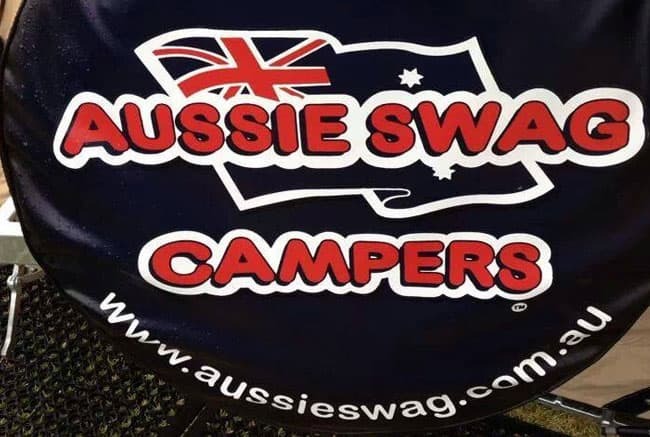 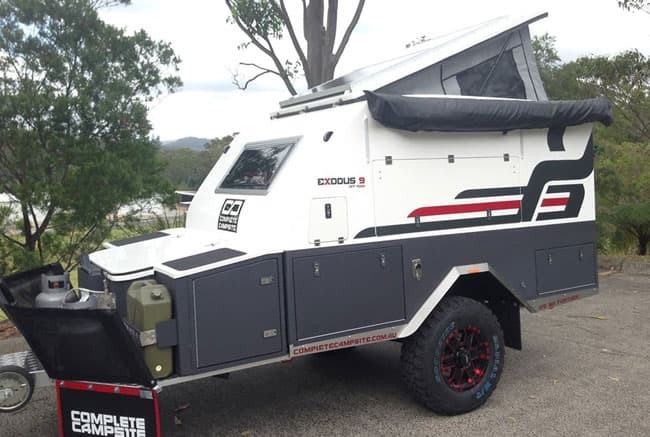 Many people choose a camper trailer because it is a compact unit which tows smoothly behind almost any vehicle, is easy to handle, set up and doesn't take much space to store. 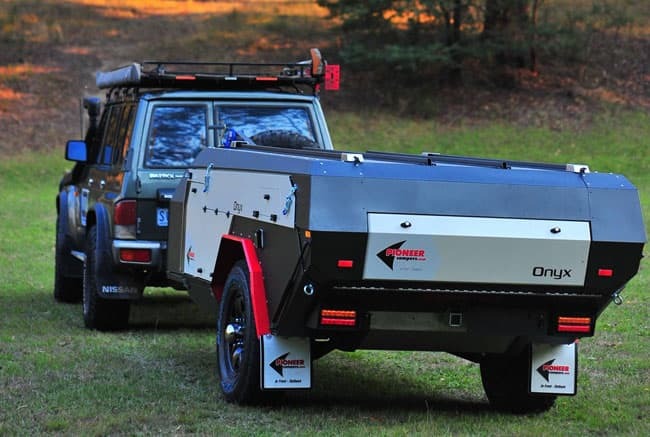 Children love camper trailers because there's a bit of magic about them. 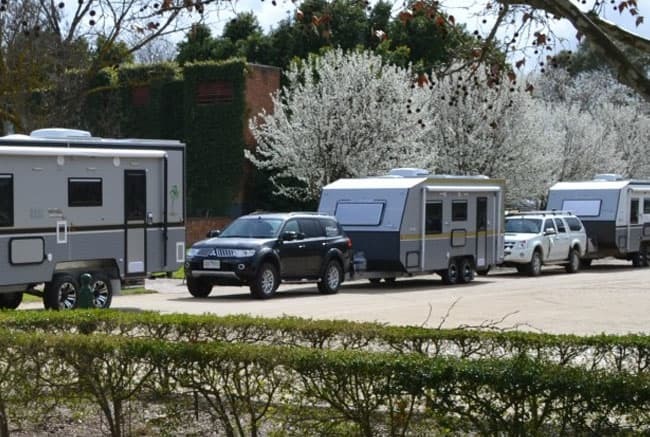 Within minutes they are transformed from a small unit on wheels to roomy holiday accommodation. 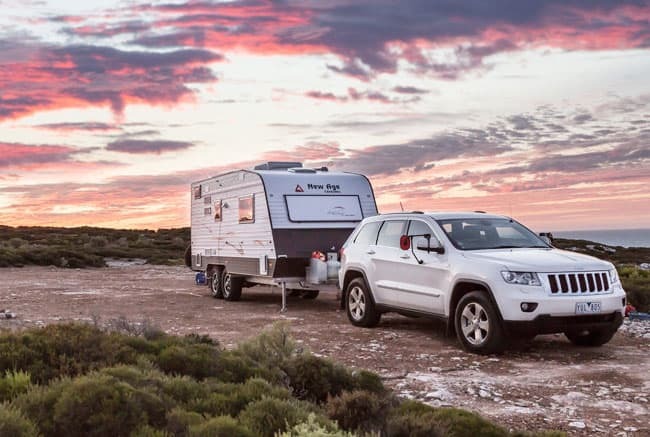 There's surprisingly lots of room in a camper trailer, which is fully equipped with gas cooker, refrigerator, table and sink.